Remember when magazines occasionally released the same issue with multiple cover options? That was so last century. 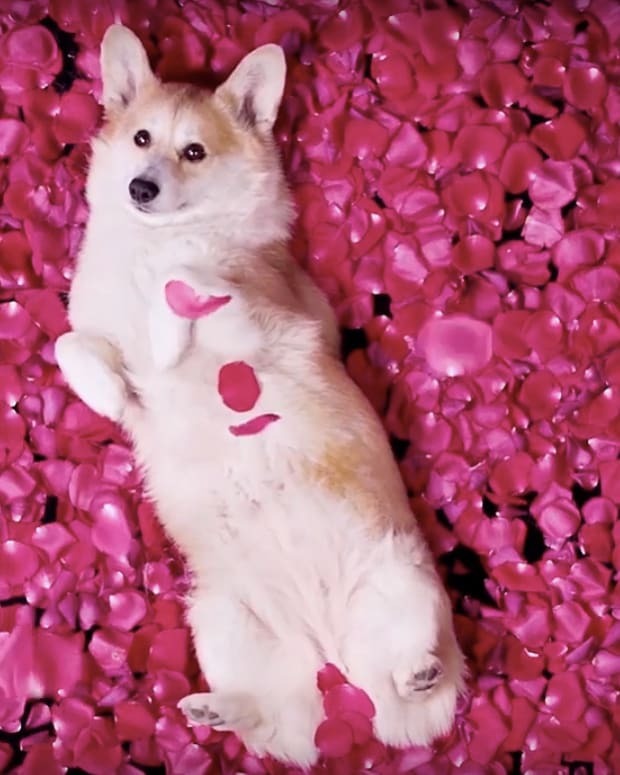 Clinique is some evil genius with their new Play With Pop campaign. 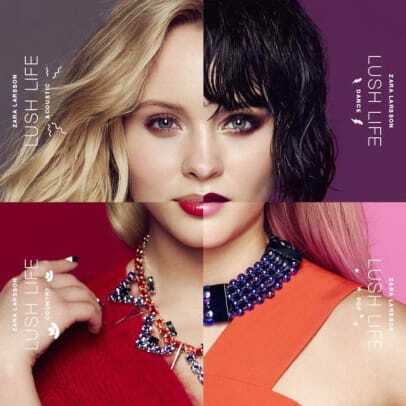 They&apos;ve given Swedish pop star Zara Larsson, a quintessential Clinique beauty, four completely different looks for four video versions of a killer-catchy tune called Lush Life. Even more fun is that the tune switches genres from look to look – acoustic, dance, country and pop. Next level: the brand has built in an interactive element that allows the viewer to switch from version to version to covet and purchase the makeup for each look. 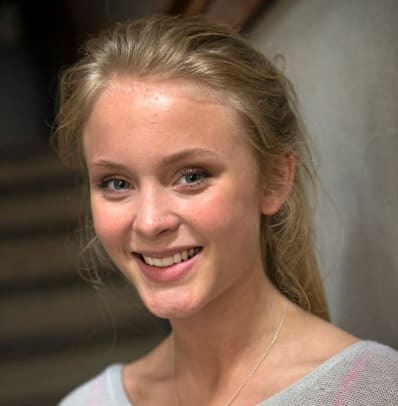 Have a peek at some random Zara Larsson photos and a bunch of campaign behind-the-scenes shots. Random photos and Clinique Play with Pop behind-the-scenes as Swedish pop singer Zara Larsson gets into character for each version of her song "Lush Life." Better yet, hit the clinique.ca or clinique.com sites for the full experience – I&apos;ve just watched each version in its entirety once, then spent more time than I&apos;d like to say switching back and forth between looks. And damnit, Clinique&apos;s nearly got me to hit buy! buy! buy! – thank God I&apos;m a seasoned professional. Frankly, more than the makeup I want the brain(s) that come up with these concepts. When ya gonna sell that, Clinique? Have you seen this campaign yet? 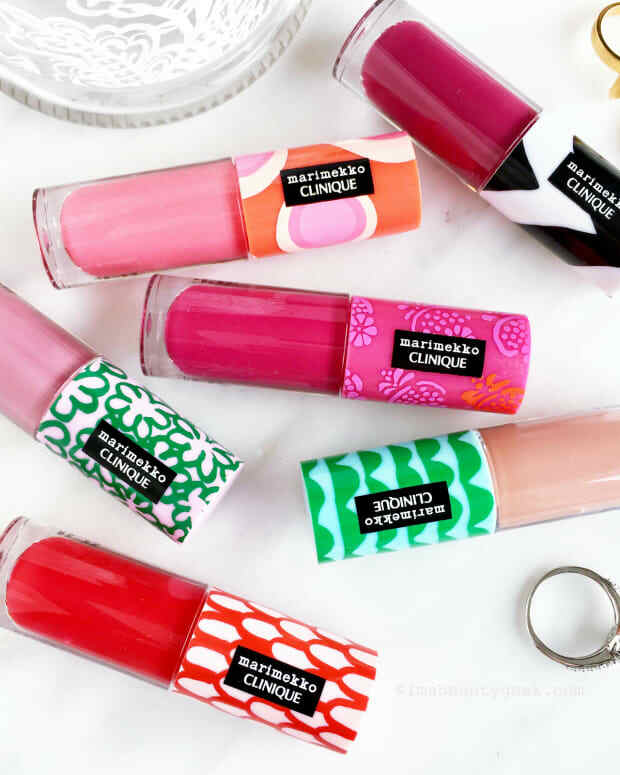 Do you already have all the Clinique Pop lippies you need? Might this video persuade you to buy more? 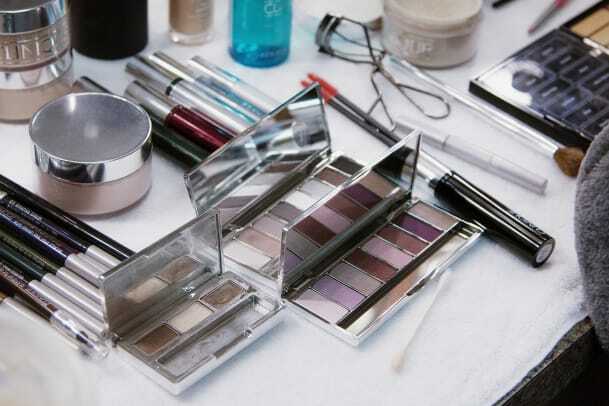 Do you prefer to see the makeup in action on your favourite bloggers and youtube types? Or do you rely on reviews?